Order early for Christmas Header set Expires "Wed, 15 Apr 2020 20:00:00 GMT" Header set Cache-Control "public"
It is scary how quickly Christmas comes around each year. All those things you hoped to achieve in the year and there it is again, Christmas. I know some of you out there had a new website planned for this year. I also know you didn't manage to get it sorted. So here's a little encouragement. 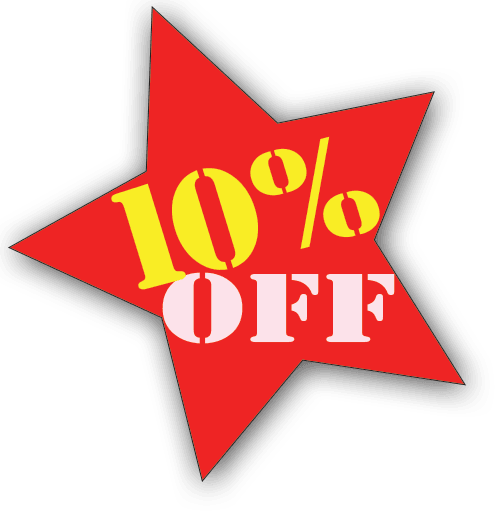 If you order your new website before the end of November, 2015, I will give you 10% off. Most of the business websites we do work out to £1,600. So that would be only £1,440. It should be noted we have a limited capacity, especially if you want your website ready before Christmas. So it's strictly first come first serve. That means getting your deposit paid before the other guys. Cavespider, always ones to help out.